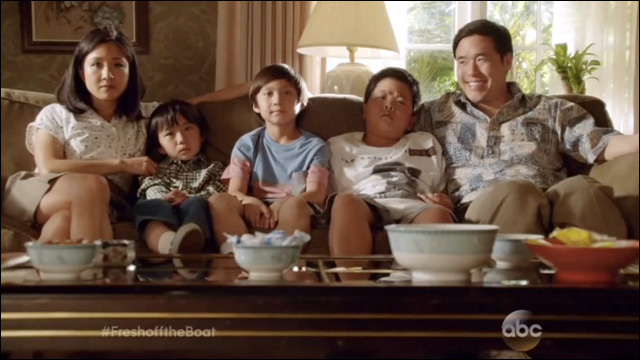 Getting excited for Fresh Off The Boat? 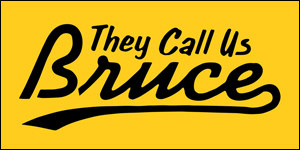 The new Asian American family sitcom, based on memoir by Eddie Huang, premieres next month on ABC. 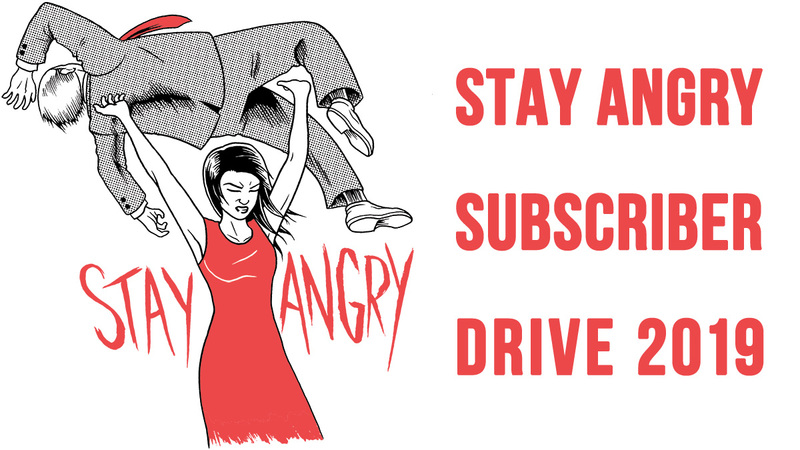 In the meantime, the network's hype machine has started. 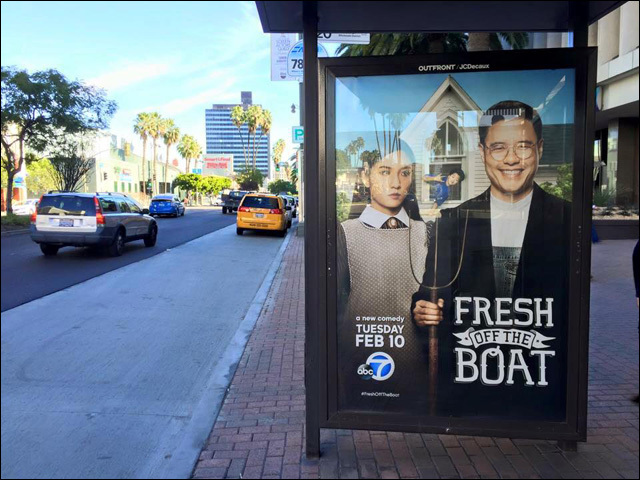 "If you've ever been the new kid at school..."
Fresh Off The Boat premieres Tuesday, February 4, with a special double airing before and after Modern Family. Then it will settle into its regular timeslot on Wednesday, February 10. Looking forward to it.